If you’re a small business that makes software, you know of the difficulties involved with testing. Businesses are forced to test new versions of software on each operating system. This includes server operating systems for SaaS platforms. 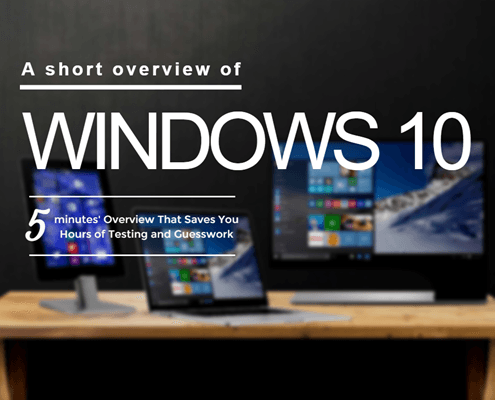 Microsoft promises that Windows 10 will have better support across all Microsoft Windows platforms. Of course, you still need to update your operating system, including Windows 10, with the latest security updates and patches. ComputerSupport or another MSP can help you secure your systems. There’s no doubt that mobility is the future. Working on mobile devices is more popular now than using desktops. Microsoft has been behind in the mobile market with Windows Phone not as popular as Android and iPhone. Mobility is the future – and #Windows is catching up with the trend. Windows 10 includes Continuum, which seeks to blur the line between desktop and mobile devices. It’s especially useful for laptops and corresponding hybrids. When you remove a keyboard and mouse from a desktop, Windows 10 will ask you if you want to switch to tablet mode. Conversely, if you insert a keyboard and mouse, Windows will ask you if you want to return to desktop mode. 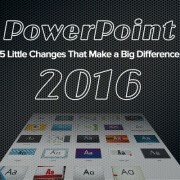 This is extremely useful for mobile employees who travel with Windows tablets. Apple’s Siri is a popular virtual assistant. Siri is the voice that speaks when you need help on your iPhone. Microsoft has its’ own virtual assistant – Cortana. 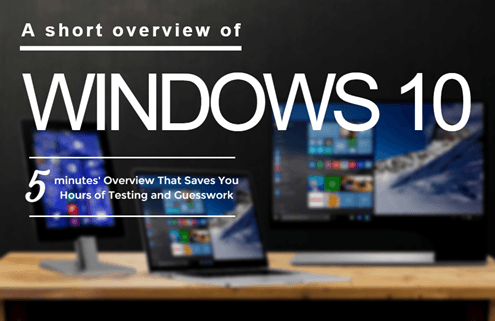 The original test versions of Windows 10 had several bugs related to its virtual assistant. However, Microsoft has promised to address them. 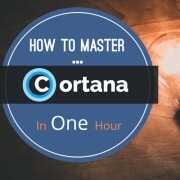 Cortana performs various tasks, such as schedule meetings, set alarms, take notes and call people on Skype. She can also interact with your OneDrive account. Anyone who installed Windows 8 probably had the same reaction – where is the Start button? Microsoft made a critical design flaw when it redesigned its Windows 8 user interface. The uproar resulted in an upgrade that brought back the Start menu and its button. Microsoft heard the feedback, and it has promised to keep the Start menu and the Start button on the new Windows 10 interface. Microsoft is also releasing a brand new web browser, Microsoft Edge (finally!!). Microsoft Edge, originally called “Spartan,” is said to be faster with fewer bulky features that slowed down older versions of Internet Explorer. If you are currently running Windows 7 or 8 consumer or professional editions, you are in luck – your upgrade is completely free! If you are on the Enterprise edition, you will need to work with your Microsoft VAR to upgrade using Software Assurance. If you are a current ComputerSupport.com customer, please submit a helpdesk request today to get started with your upgrade! Since upgrading to Windows 7 to 10 my laptop is slower. Is this a common occurrence? No, this shouldn’t be happening. IF you are a customer, please contact our helpdesk directly.